Meeting point of radio amateurs associations from around the world where introduce and share their activities and experiences. It is about giving voice to all those independent radio clubs of any country interested in exchanging knowledge with the others. The resource is currently listed in dxzone.com in a single category. 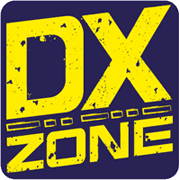 The main category is Ham radio clubs in europe that is about European radio clubs. 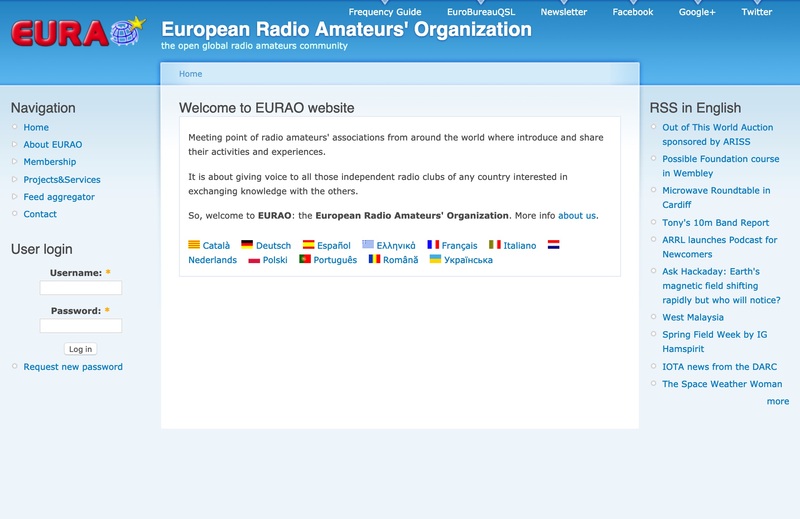 This link is listed in our web site directory since Friday Mar 8 2019, and till today "EURAO - European Radio Amateurs Organization" has been followed for a total of 35 times. So far no one has rated yet, so be the first to rate this link !